MANAGUA, Nicaragua (AP) — A rights group on Thursday raised by nearly 100 to 448 the number of dead from more than three months of political upheaval and protests demanding President Daniel Ortega leave office. Alvaro Leiva, director of the Nicaraguan Pro-Human Rights Association, said 399 of the dead had been identified and there were photographs, news reports and other evidence to document the other cases. The unrest began in April as protests against proposed social security cuts, which were later scrapped. Following a violent crackdown by security forces and allied armed civilian groups, the demonstrations grew and broadened in scope to accuse the president of being an authoritarian and include a demand for early elections. Ortega has denied any responsibility for the killings and accuses those seeking his exit of being coup plotters. He also rejected the idea of moving up the presidential vote scheduled for 2021, something that domestic critics, the Organization of American States, the United States and other nations have called for. Leiva said the most deaths, 189, took place in Managua. That was followed by 55 in Masaya, southeast of the capital. 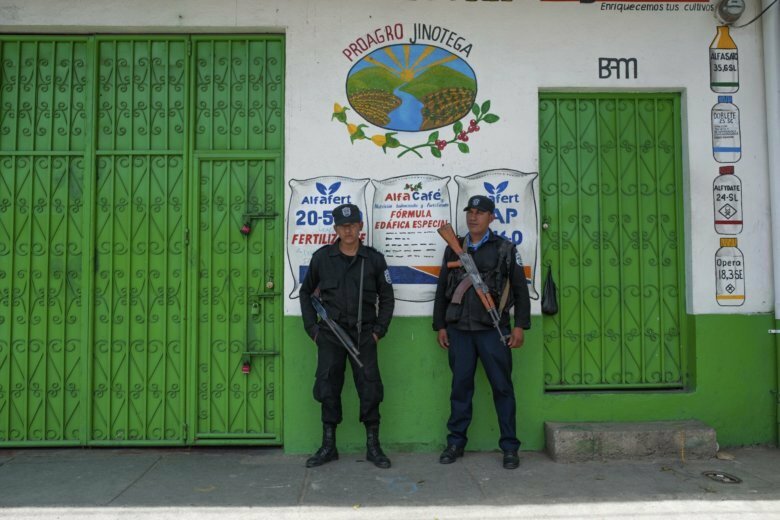 Attacks attributed to Nicaraguan security forces and armed supporters of Ortega’s Sandinista movement have also recently begun squarely targeting the Roman Catholic Church, including church buildings, priests and even the cardinal.